Never been baptized, or perhaps you'd like to recommit? Sunday 11th November in our 5pm service you have the opportunity to say 'no turning back'. 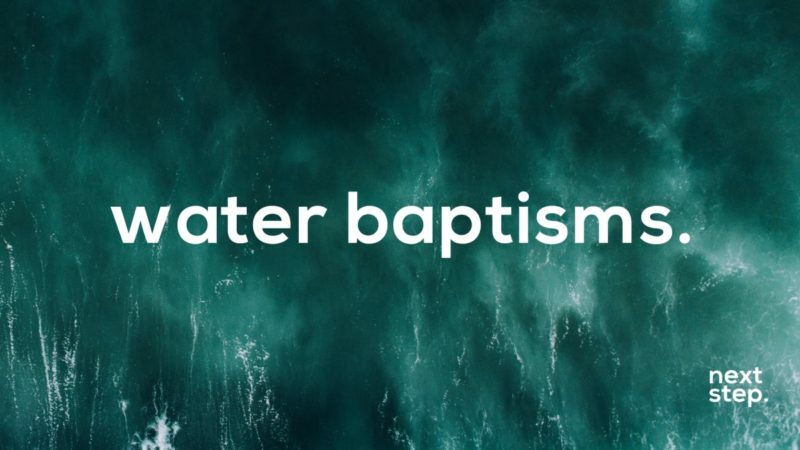 Water Baptism is a public statement that you are walking away from sin and everything that blocks you from knowing God. You are accepting Jesus Christ to be in charge of your life and choosing to live His way. Register by emailing us at sw@myc3church.net.